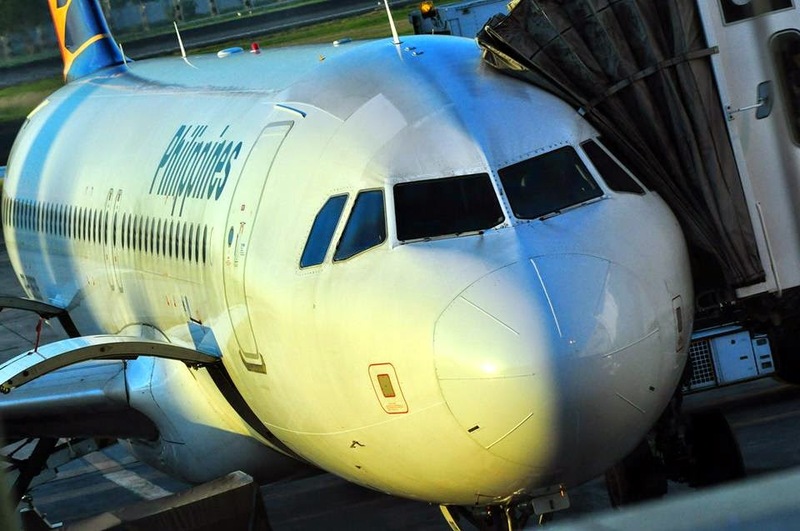 Aviation Updates Philippines - Philippine Airlines announced on Thursday that the current Philippine Airlines General Manager, Jaime Bautista, has been appointed as Philippine Airlines' new President and Chief Operating Officer. 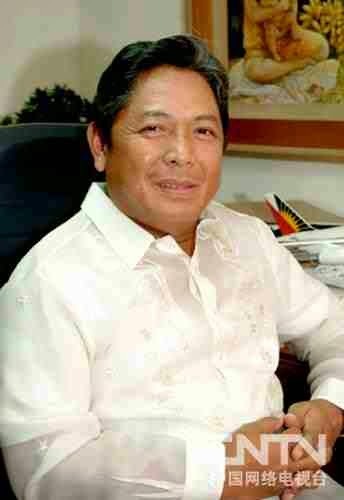 Bautista will replace San Miguel Corporation's President and Chief Executive Officer, Ramon S. Ang. Lucio Tan, who recently acquired Philippine Airlines and took back its control, remains as Philippine Airlines' Chairman and Chief Executive Officer. The Lucio Tan Group regained the control of Philippine Airlines after buying back the 49% stake of diversified conglomerate San Miguel Corporation for $1.3 billion. Other new officers of Philippine Airlines Board are Joseph T. Chua as Vice Chairman of the Board, Florentino M. Herrera III as Corporate Secretary and Board Member, and Marianne Raymundo as Chief Financial Officer. Carmen K. Tan, Heinrich T. Khoo, Manuel M. Lazaro and Johnip G. Cua are also appointed as members of the board (independent director). Completing the PAL Board are Lucio K. Tan, Jr., Michael G. Tan, Washington SyCip, Alberto D. Lina, Estelito Mendoza, Antonino Alindogan, Jr. and Gregorio T. Yu. The 10 new officers and directors replaced representatives of San Miguel, whose resignations were accepted effective Thursday. The composition of six various committees under the Philippine Airlines Board were also reconstituted. Tan’s group, through Buona Sorte and Horizon Global Investments, bought back the 49 percent interest of San Miguel Equity Investments Inc. of San Miguel on September 15 for $1.3 billion. Buona Sorte and Horizon Global also recently offered to buy out the minority shareholders of PAL and its parent firm PAL Holdings Inc.